Last preparation before new rapids. 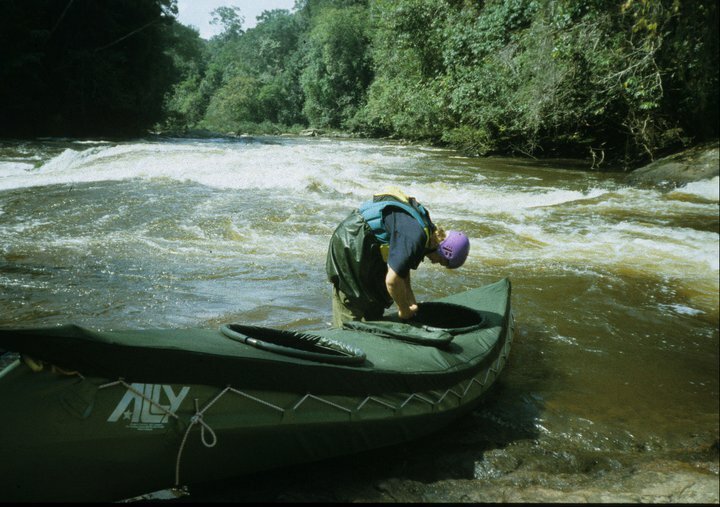 Long time ago, in 1998 we wanted to attempt to paddle down Rio Merevari in Southern part of Venezuela. 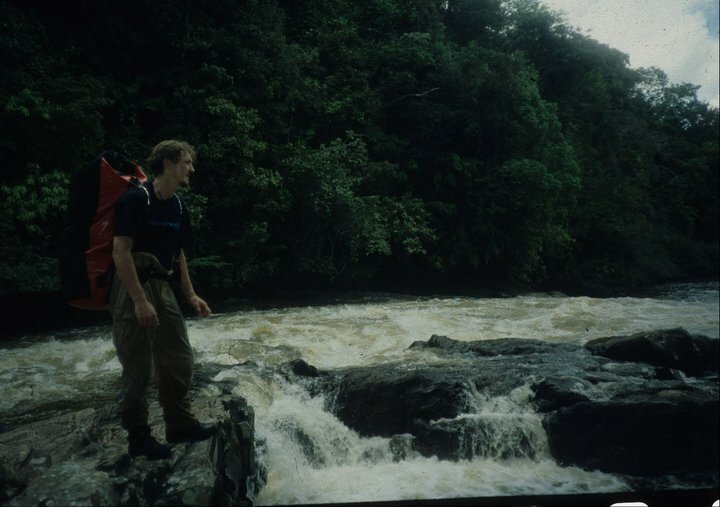 The first plan was to try to do Rio Orinoco from it´s source, but due to complications with authorities plus lot of other challenges we were made aware that the mountain river close to the Brazilian border was a river which was not paddled before, and our “consultant” had very good contact with the Yecuana´s tribe in the area. We started the real planning and preparation. And it became an expedition we never forget. The film was made many years after, but good memories. Team: Bjørn Loe, Per Arne Fossheim, Gert Altman and Rune Gjeldnes. Made by Marius Maaseid. Norwegian and English. October 22, 2008 in Expeditions, Television.